Special Director of Central Bureau of Investigation (CBI) Rakesh Asthana on Wednesday moved an application in the Delhi High Court, seeking some corrections in the recent judgement pertaining him. The High Court will take up his application for consideration on Thursday. The Delhi High Court on Friday had dismissed a plea filed by Asthana, seeking quashing of an FIR against him in a bribery case. The single judge bench of the High Court had refused to grant interim protection to Asthana but Justice Najmi Waziri asked the CBI to maintain the status quo for two weeks. Asthana, the number two in the CBI, had sought liberty to appeal against the High Court judgement before the Supreme Court, which was granted. 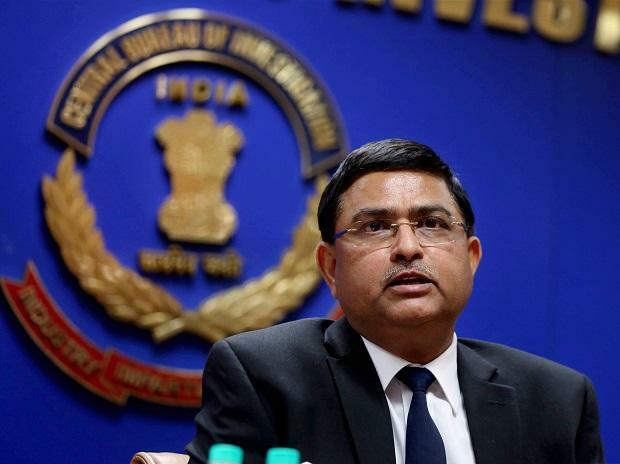 The High Court directed the CBI to conclude investigation against Asthana within 10 weeks. The court also turned down a plea by Deputy SP Devender Kumar seeking quashing of FIR filed against them.